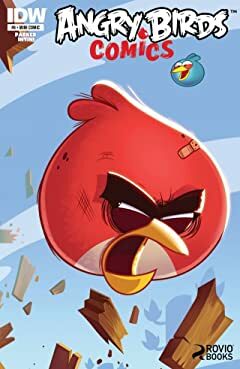 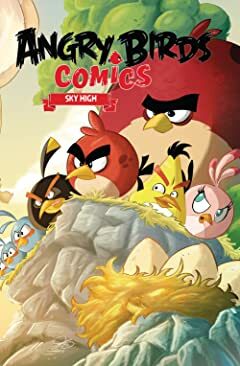 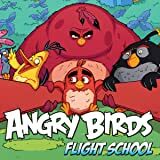 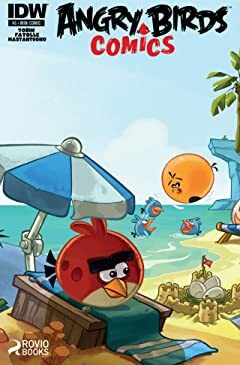 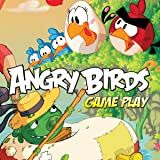 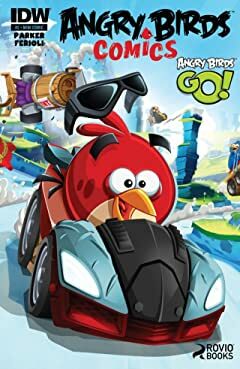 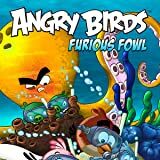 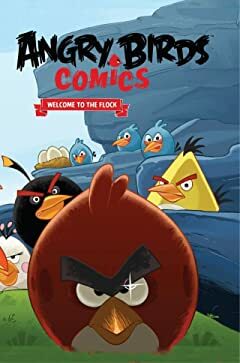 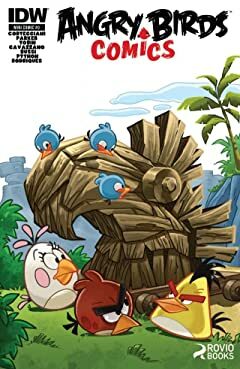 Angry Birds, the world's most popular mobile game franchise, makes it's comic book debut! 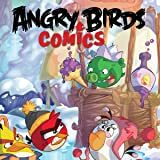 Featuring fun-filled, action packed stories, these comics are ready to slingshot their way off the page and into your hearts! 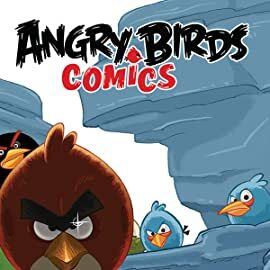 A new series guaranteed to please readers of all ages who love the app! 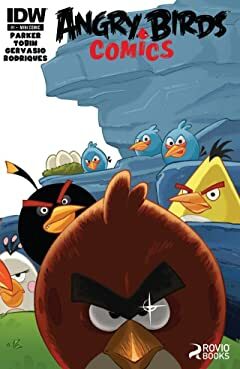 Follow the adventures of Red, Chuck, Bomb, Matilda, the Bad Piggies, Terence, and Stella. 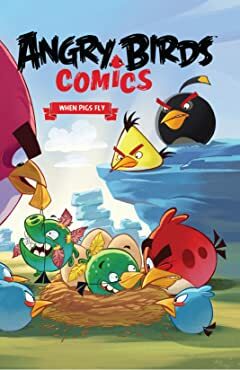 Jam-packed with silly misunderstandings, bungled plans, and high-flying fun, this collection of stories will have both longtime readers and new fans laughing until they fall down harder than a wooden tower filled with green pigs.